Hopkins Landscaping & Paving LLC. 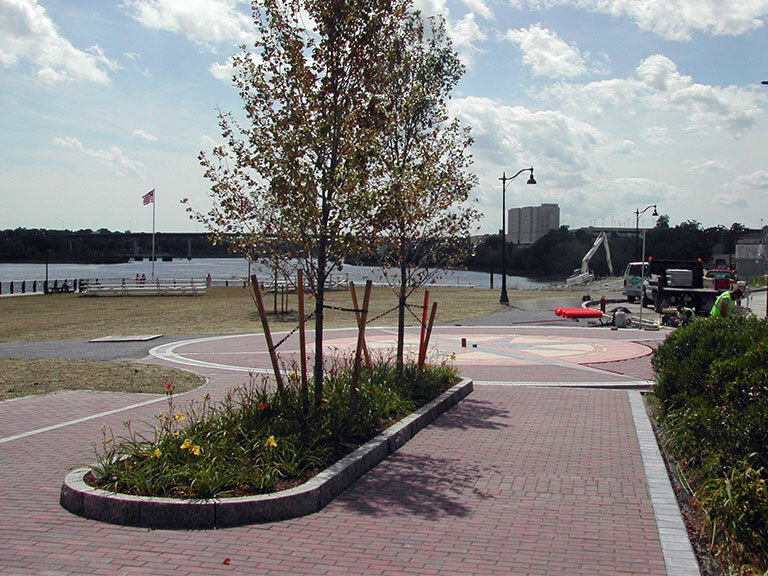 At Hopkins Landscaping & Paving LLC, we proudly offer paving, trucking and hardscape services to the state of Maine. 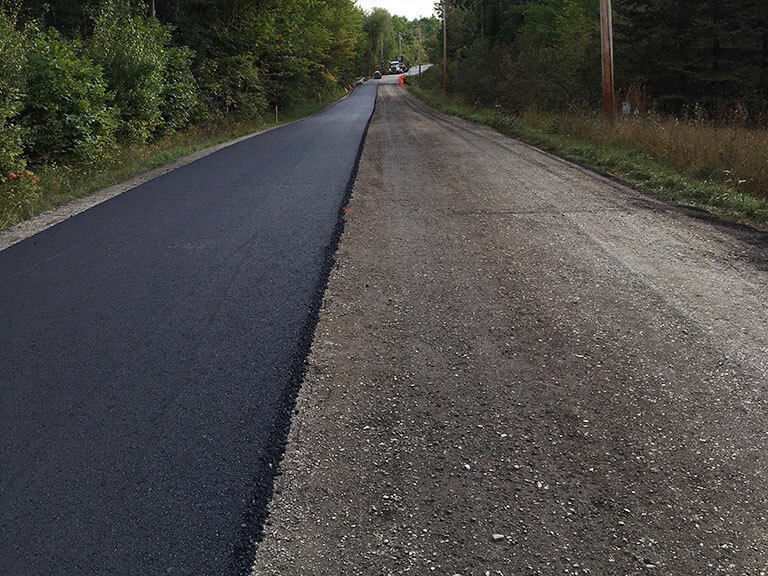 Our paving services have you covered from the excavation to pavement striping and our hardscapes are guaranteed to add value and curb appeal to your property. Need to transport some materials? No worries, we offer truck rentals with a driver included within 50 miles of the Bangor area. We’re a locally owned and operated company with many years of experience in the field. Full licensing and insurance makes sure that all of your bases are covered with us. 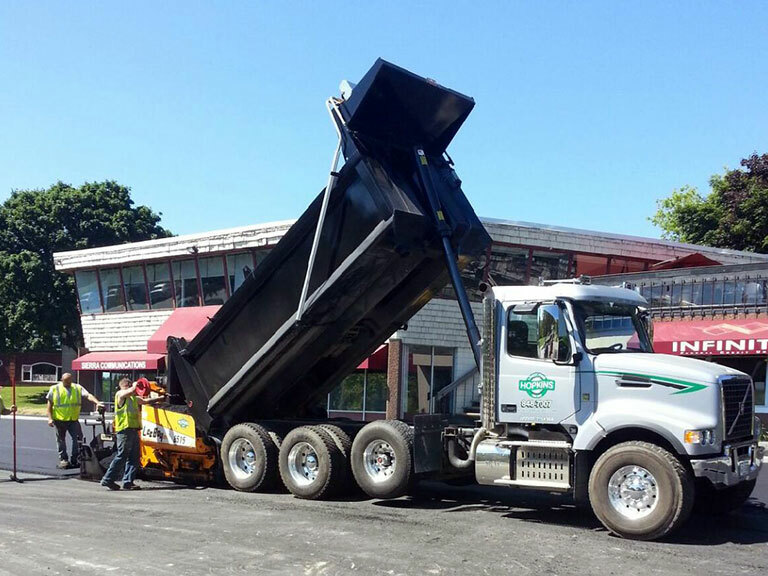 All of our services are available to residential, commercial, city, and DOT properties.